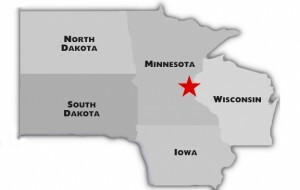 About Us | Markwest, Inc.
Markwest is a Minneapolis based manufacturer’s rep agency serving the Upper Midwest since 1973. We have long term relationships with our vendors, our reps and our customers. The categories we represent include home décor, gift, garden, fashion, personal care, kitchen, sports, baby, pet, tourist, men’s and stationery. Our success comes from servicing both independent retailers and key accounts. Our 6,000 square foot showroom at the Minneapolis Gift Mart is one of the largest and most prominent, yet we do 90% of our business on the road with our customers! So take a moment to discover Markwest! I’m sure you will like what you find! © Markwest, Inc. All rights reserved.